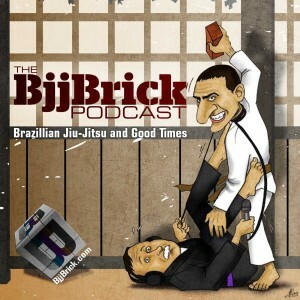 This week we bring you top black belt competitor Samir Chantre. Samir is a No-gi Worlds, Gracie Worlds and 6X American Nationals champion. 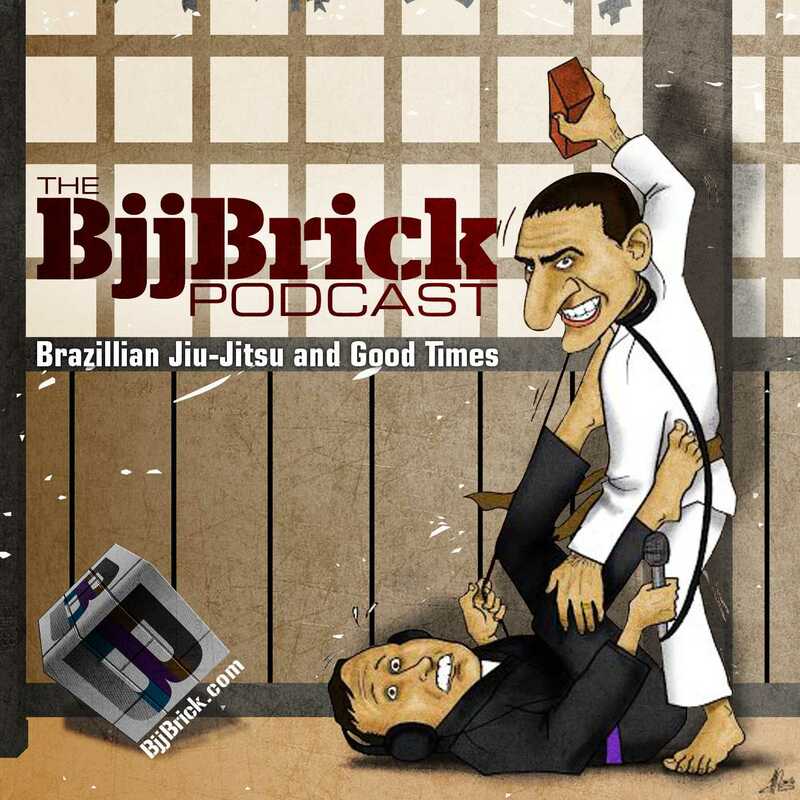 Listen to find out what technique he has been doing since he was a blue belt and now he does it as a high level black belt. Samir is training and teaching full time with the Caio Terra Association. 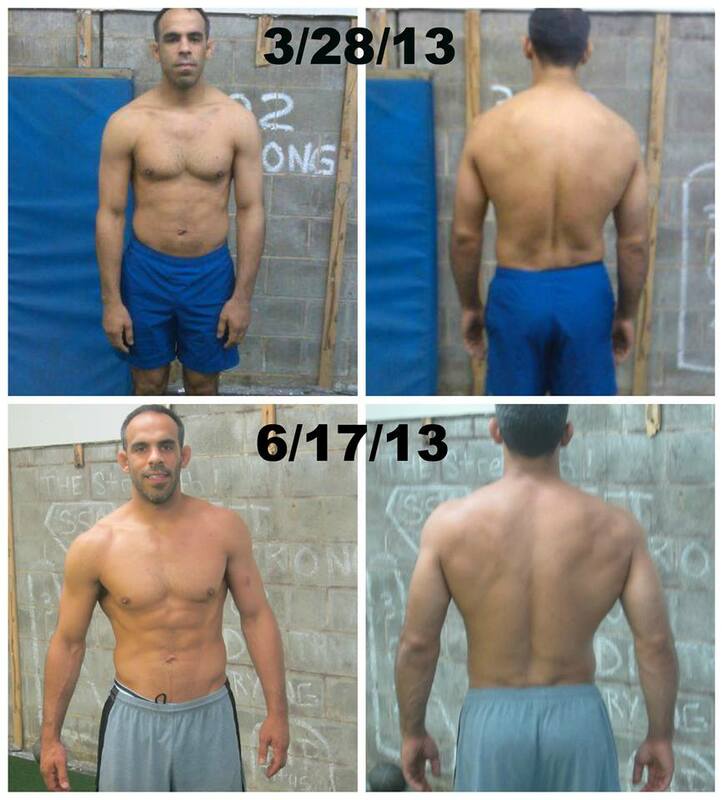 He has been training BJJ for 17 years (since he was 8 years old). 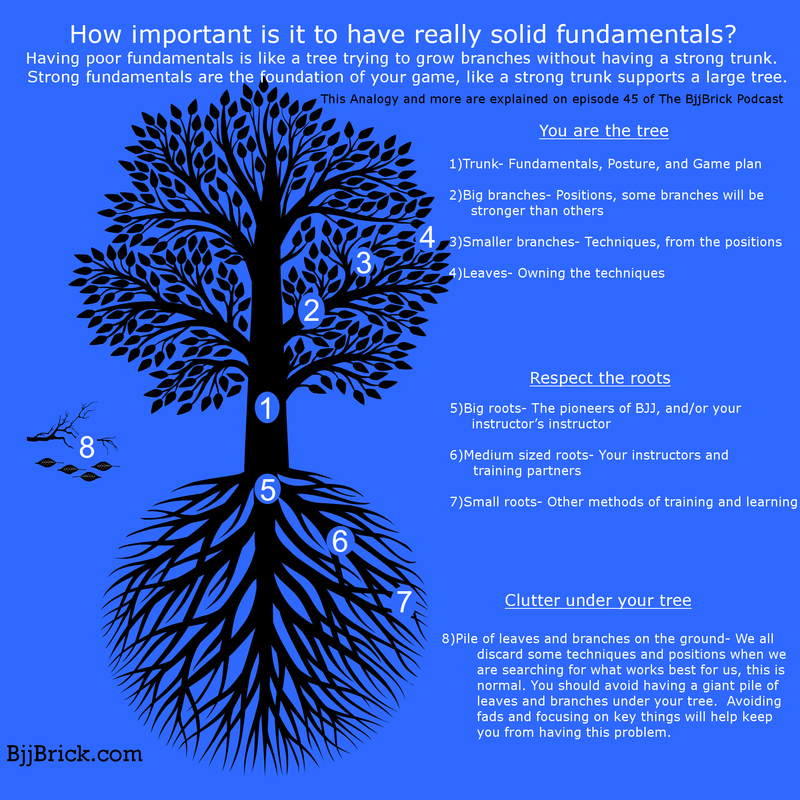 This interview is packed full of great tips and advice to help you in your BJJ journey. 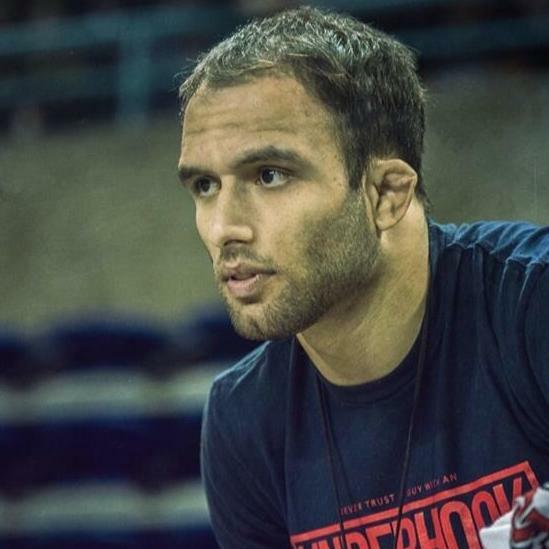 Samir is also doing a BJJ Vacation Camp from August 29th to September 1st, full details in the interview. The first BJJ Vacation Camp, August 29th to September 1st 2014, in San Diego. Quote of the week: We have 2 quotes from Felipe Costa “Don’t let what you want now, take away what you want in the future”. “Don’t let the fear of loosing take away your desire to win”. 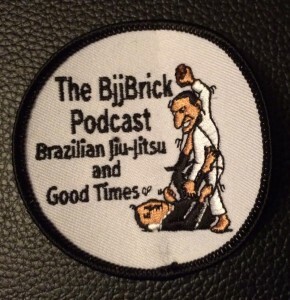 At the end of the podcast we give details of how you can win a BjjBrick Podcast gi patch.